Business and commercial operators can use their $20,000 tax break to upgrade their pemises with Standby Security Services products, potentially also saving on insurance costs. STANDBY Security Services provides total security solutions for all market segments with a customer and staff-centric philosophy. From residential homes to large industrial warehouses, the Geelong busienss can reduce the risk to any premises by installing a state-of-the-art electronic security system. Whether it’s a new tailored security system or simply an upgrade of an existing alarm system, Standby has packages to suit all requirements and budgets. The company’s electronic security specialists understand that no two premises are alike, so they understand that a one-size-fits-all approach isn’t always the answer. If a home or business has special requirements then one of Standby’s consultants can assess the property and recommend the best security system solution. Standby Security only supplies and recommends equipment from the most-trusted and respected brands to deliver a complete security solution with the ability to integrate access control and CCTV. 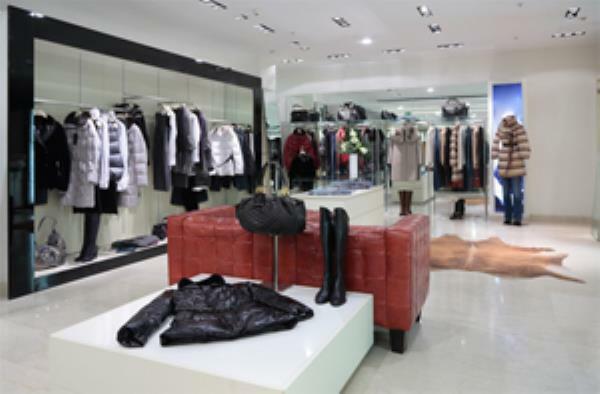 Whether clients require a hard-wired and/or wireless solution, Standby’s range of systems from the world’s leading manufacturers, although highly sophisticated, are remarkably easy to operate, securing premises with push-button ease. 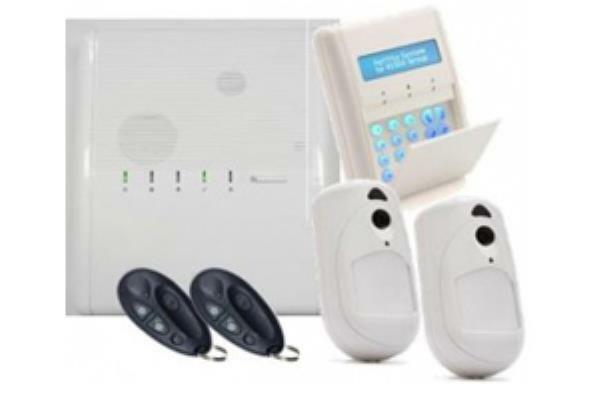 Security system products available from Standby include: hardwired, wireless and hybrid systems; internal and external movement detectors; door and window sensors; glass breakage and vibration detectors; silent and audible hold-up/duress buttons; and photoelectric beams. The upshot of better security are many. It deters trespass, vandalism and property theft. It help improve employee and personal safety. Upgrading security systems can also can help lower insurance costs. Standby Security Services is at 400 Latrobe Tce, Newtown, phone 5229 3772.